Goodbye Website Problems. Hello New Patients. and marketing tools that have been tested and perfected over the last 16 years. 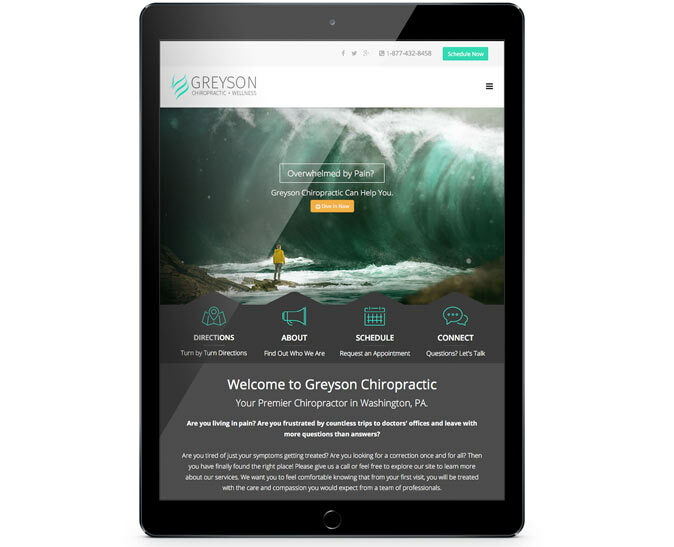 An all in one full service chiropractic website marketing solution. No Hidden Fees. Period. Here's what you get for one low monthly fee. 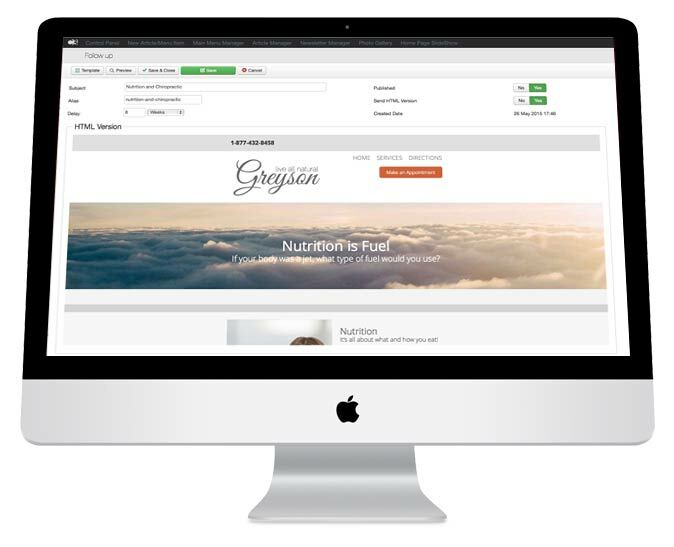 Manage articles, menu items, videos and so much more. We'll use your logo and colors so patients actually remember you. 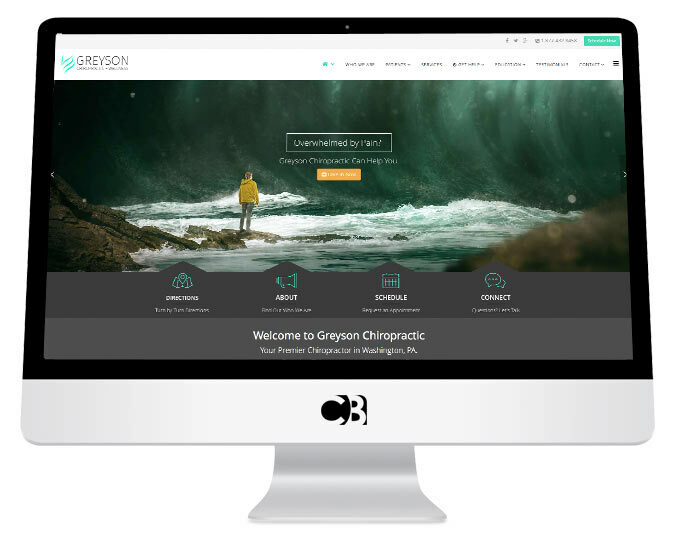 Your designer will create a modern and beautiful chiropractic website. We'll get your site found on all the major search engines. Guaranteed. Thinking about other ways to advertise? Free planning available. 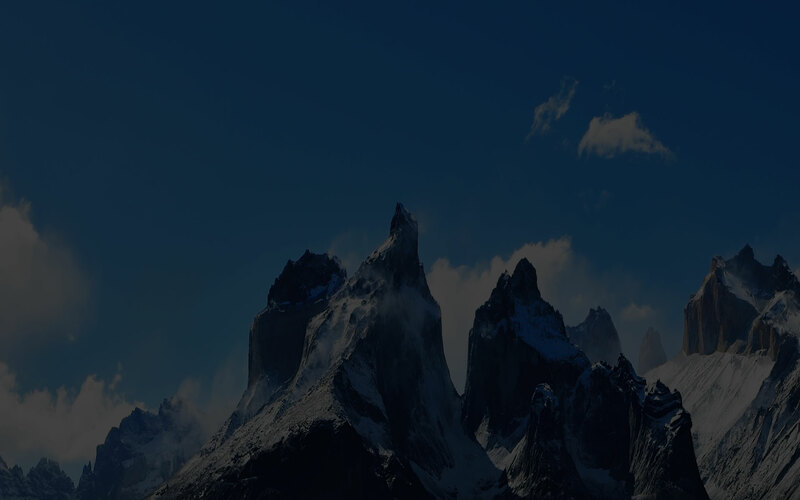 Manage your menu navigation on the fly. 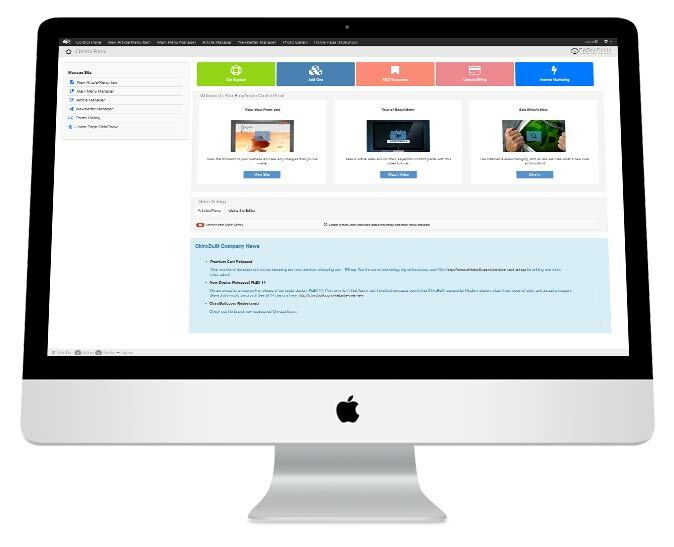 Build beautiful, engaging and responsive pages in minutes. Create a dynamic viewing experience. 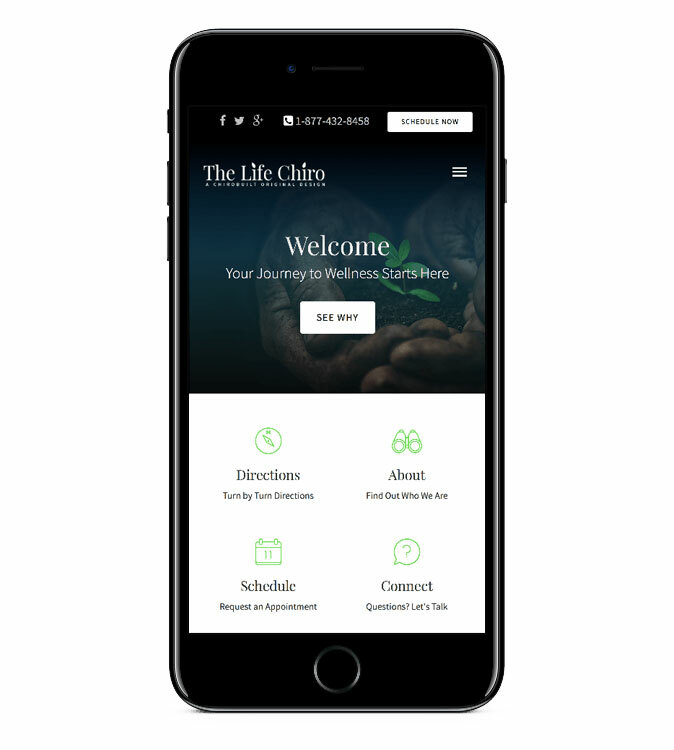 Designed mobile first for speed and ease of use. Beautiful newsletter marketing at your finger tips. Use your domain or register a new one. We'll help along the way. 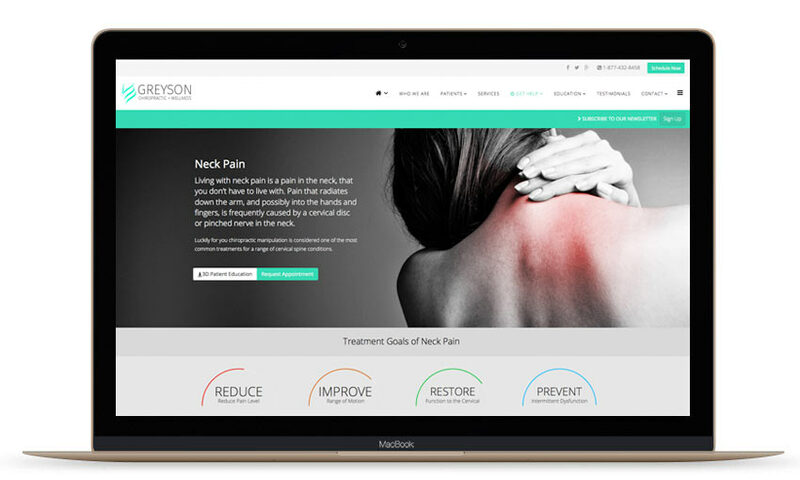 Our 3D patient education tool will wow your patients! Getting found on google has never been so easy. 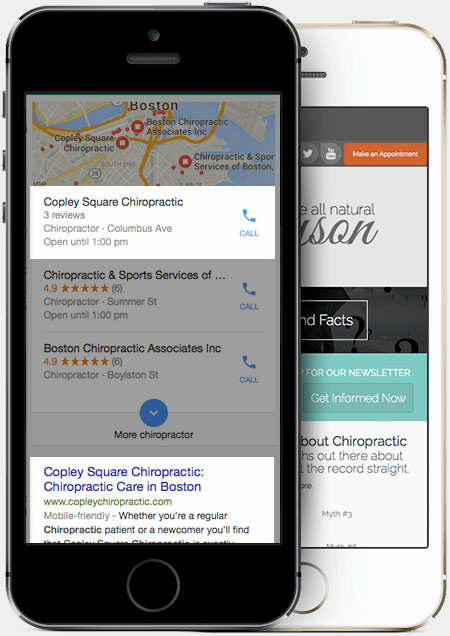 We'll work on your SEO until your site gets top search results. Once it's at the top, we'll work to keep it there. That's the ChiroBuilt Guarantee. Work one on one with your very own designer. 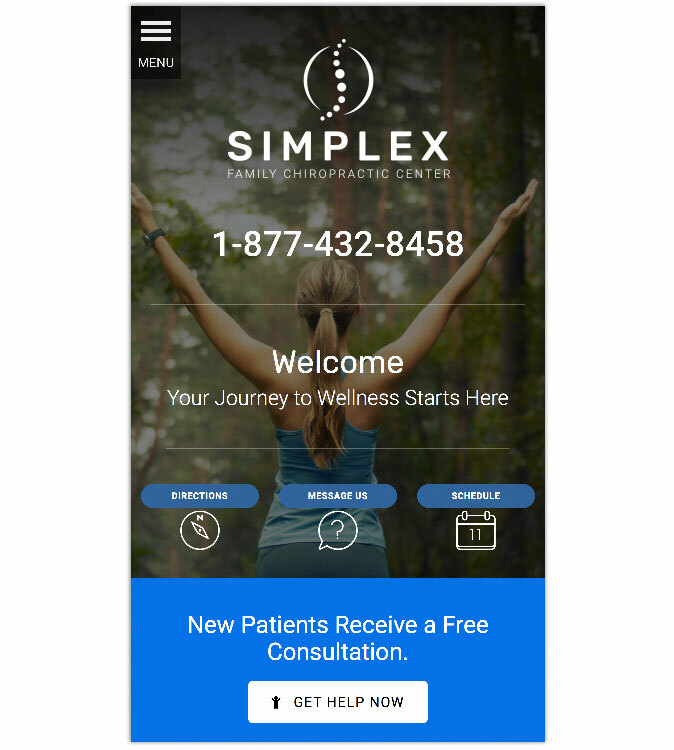 Your ChiroBuilt designer will layout your website to fit your brand and create a unique online presence for your clinic. So you never have to worry about your competitor having the same design as you! Use your newly created brand across all of your marketing efforts! Looking for a new logo? Call us today to discuss logo design fees. 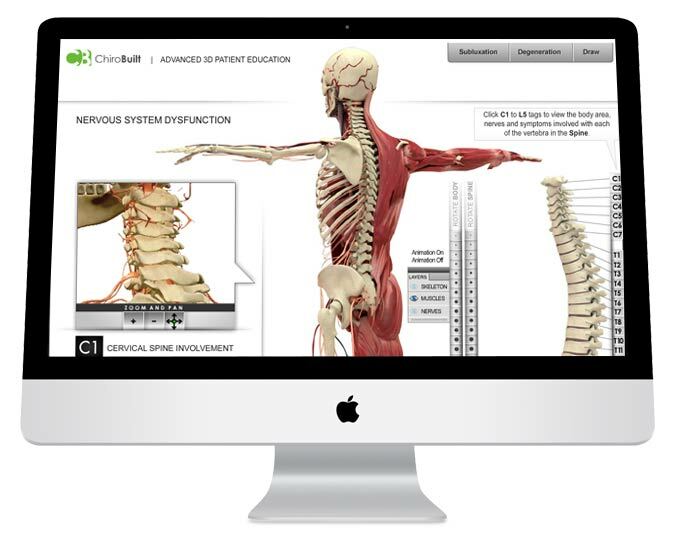 Educate your patients in a brand new way with ChiroBuilt's Advanced 3D Patient Education. Included for free with every package. With Legend, you will conquer your town's search results.